When looking at Chiropractor prices it is important to find out what to expect from each visit, especially the first consult. Our Chiropractic clinic spends 45 min with each new patient and our regular appointments vary between 15 min and 30 min depending on what management plan you need. Unfortunately, not all Chiropractic clinics are the same which is why it is important to make sure you select the clinic that fits your goal. If you have private health that covers a portion of your Chiropractic cost we have a HICAPS terminal on site to swipe your card prior to you paying the gap. ** All x-rays are bulk-billed if required. *** After Hours Rates Apply to Public Holidays & Sundays. If you have private health insurance you may be able to claim your chiropractic visits, this depends on your level of cover and your private health insurer. We have a HICAPS terminal on site which means you will be able to claim prior to paying. We are also on the Bupa Members First group as well, check out our Bupa pricing. 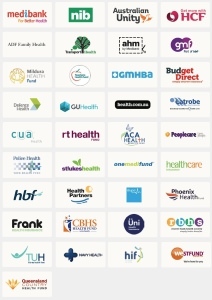 A list of health insurers includes HBF, Medibank, and Bupa. Payment for the visit is to be made on the day. We also charge a missed appointment fee of $40.00 if you cancel within 24 hours. We accept Visa, Mastercard & AMEX. 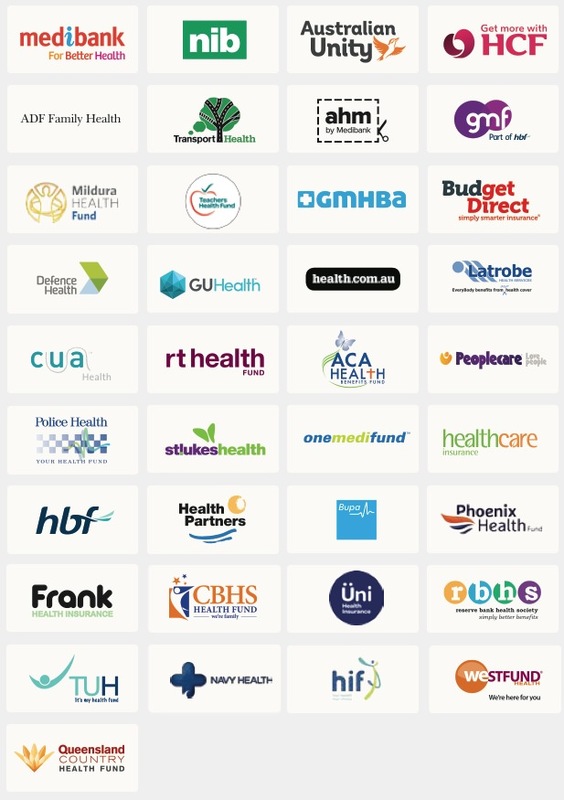 We offer 100% gap free consultation when referred by a GP for a Chiropractor Perth Bulk Bill Chronic Health Care Plan. The Department of Veteran’s Affairs has allowed for chiropractic care to Veterans upon medical referral. Please ask your medical professional for more information. Chiropractic care is covered under the Workers’ Compensation Act. First you must elect to have our chiropractors provide care for you, then let us know prior to your first visit. All payments will be sent to the claims department and no out of pocket expenses are necessary. Injuries sustained on the road that are not your fault are payable by the Insurance Commission of WA (ICWA). Once you have reported your accident and injury to the ICWA (08 9264 3333) you will be provided with a claim number which you need to give to us prior to your first visit.